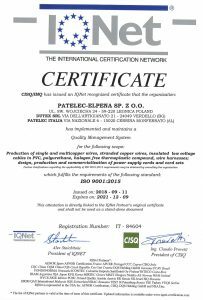 The integrated process enables us to serve the market with the highest flexibility in terms of batch sizes per plug and cable type. 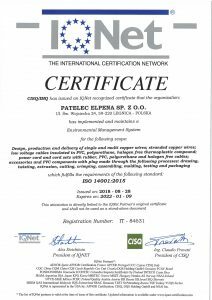 Patelec has internationally recognized experience in the production of electrical cables and power cords with vertical integrated processes. 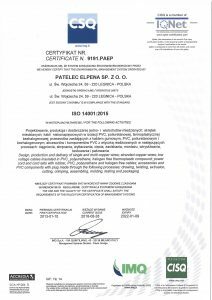 We are able to reproduce customer’s field tests in our cables and/or cordsets laboratories, in addition to other tests such as cable structure, tensile load and elongation, flex endurance test, pull test and mechanical stress tests. 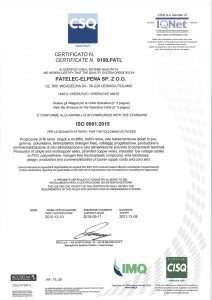 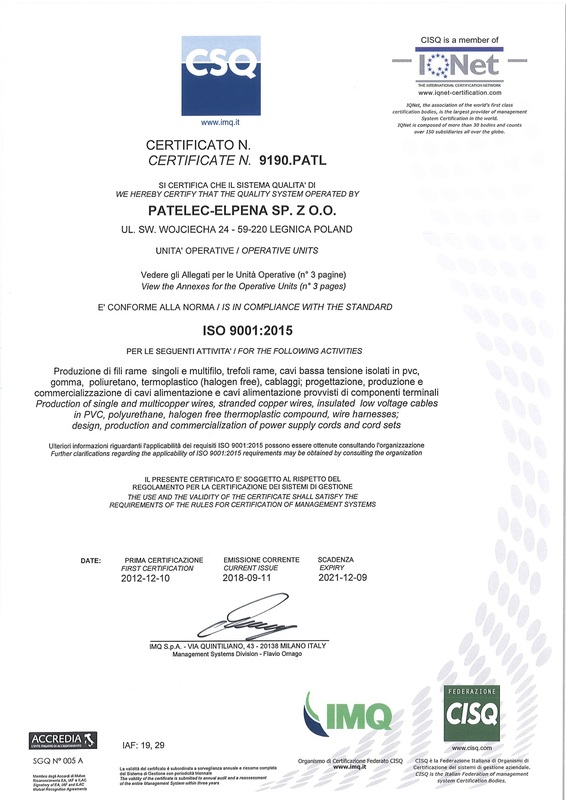 Patelec always invested in technology and innovation to ensure customized, certificated and quality products. 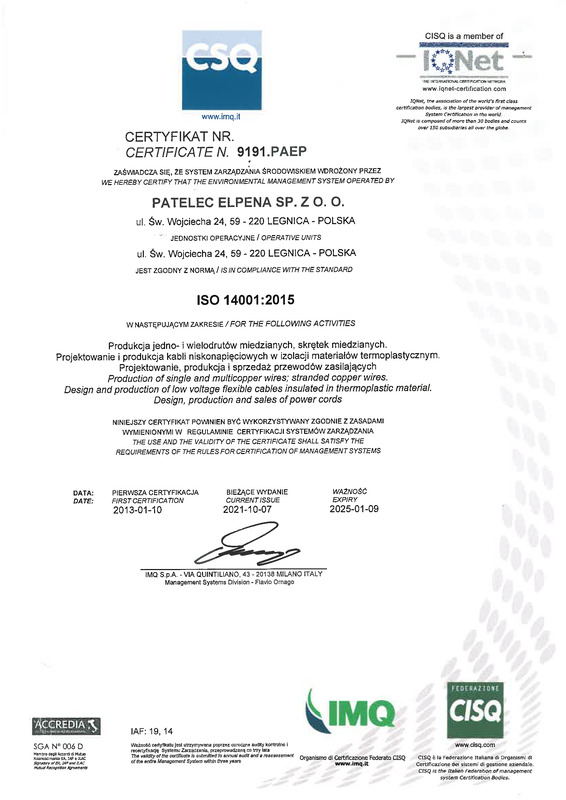 Our goal is to take the product from development to final approval as quickly and efficiently as possible. 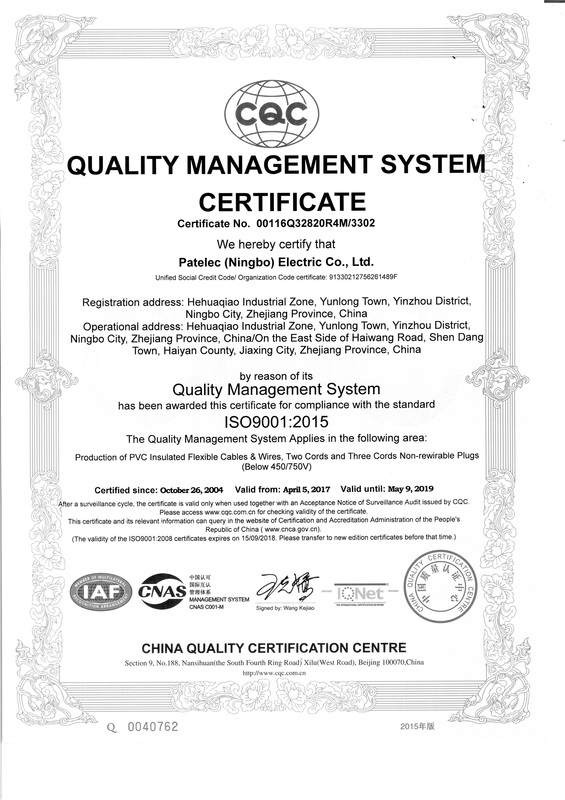 This will provide our customers with immediate productivity and also with long-term quality advantages. 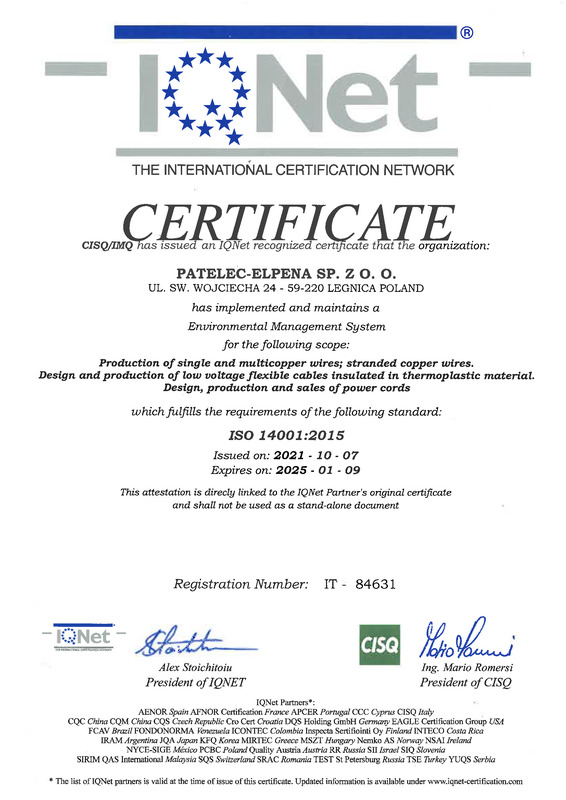 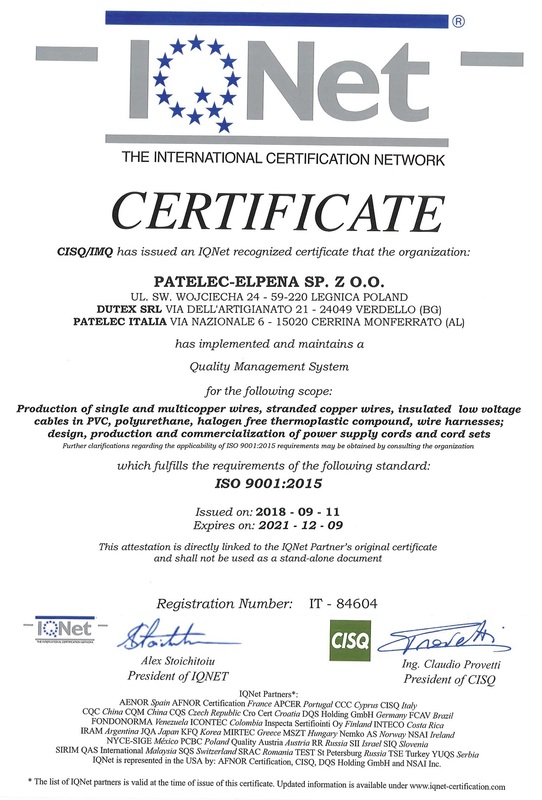 Patelec is currently developing new conducting and insulation materials base of a major change in raw materials consolidated in this market looking always to increase the costs efficiency. 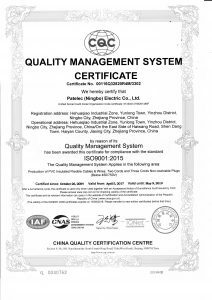 This value is fortunately growing by our customers with an important increase in demand, especially in the Northern Countries.